Here is a RARE opportunity & CONTRACTOR&apos;S SPECIAL! This under construction home project will be sold AS IS w/ onsite materials. Permits are valid through 10-31-19. Home is partially finished & under construction, considerable work is already completed or under way. Spacious great room, upstairs master suite, heated driveway, large garage & good curb appeal. 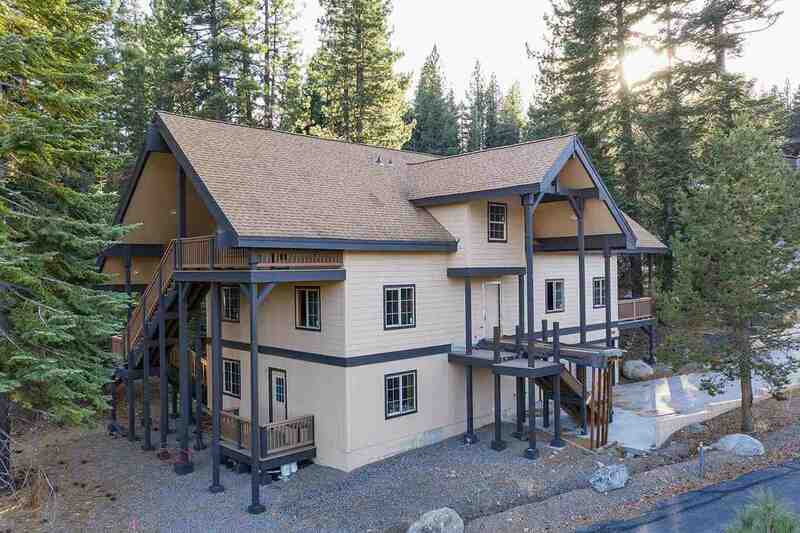 Perfect for the craftsman or trades professional, finish this well designed home in Tahoe Donner; start enjoying the amazing amenities and lifestyle!